Outdoor audio has advanced well beyond "rock speakers" and big boxes mounted to the ceiling of your porch. 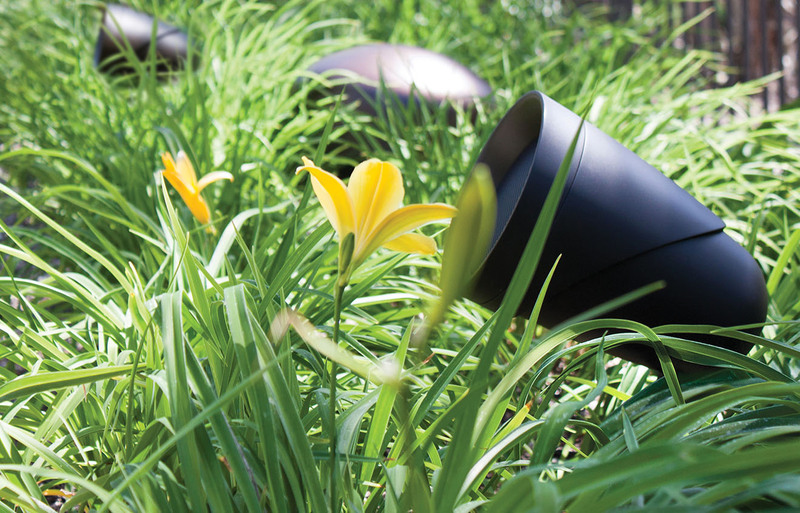 Today we are installing custom landscape audio systems designed to provide a consistent blanket of sound over your whole yard while blending beautifully into the environment. Imagine everyone in your yard hearing the same crystal clear music, never too loud or to soft. Call us today and we will bring a demo landscape system to your yard so you can hear what you are missing.